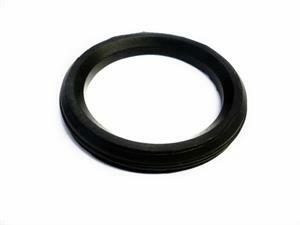 Brand new genuine Mazda oil cap seal for the OEM oil cap. We have found this seal often gets neglected. 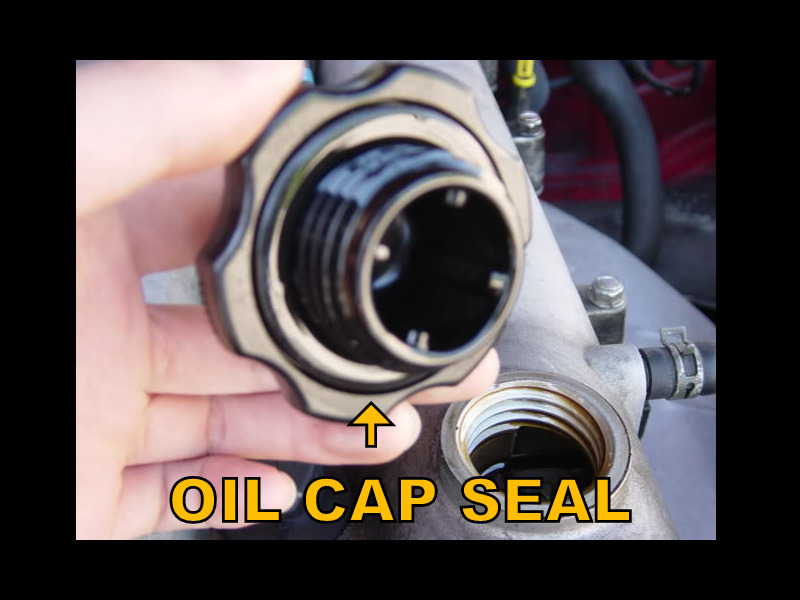 The heat of the engine turns it hard and prevents your cap from sealing or makes the cap stick and hard to turn. This inexpensive seal is easily replaced. Unscrew the oil cap, break the old one off with a screwdriver and slip the new one on. Genuine Mazda Cam Angle Sensor O-Ring for 1990-1997 Miata. Feel under your cam angle sensor at the back of the valve cover while the engine is cool. If it's wet with oil under there you need to replace your CAS O-Ring.